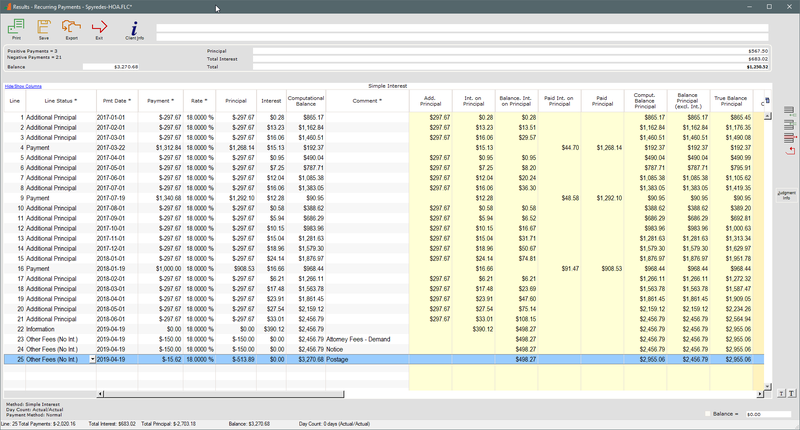 Q: Can Margill software be used for HOA (Home Owners Association) collections along with the interest calculation? A: Yes, very easily without needing an agency to do these calculations. Many law firms and accountants are tasked with collecting HOA assessments and find it time consuming with a risk or error when this is done by hand or in a spreadsheet. Margill Law Interest Calculator can be used to do these calculations when there is a low volume (less than 20-25). 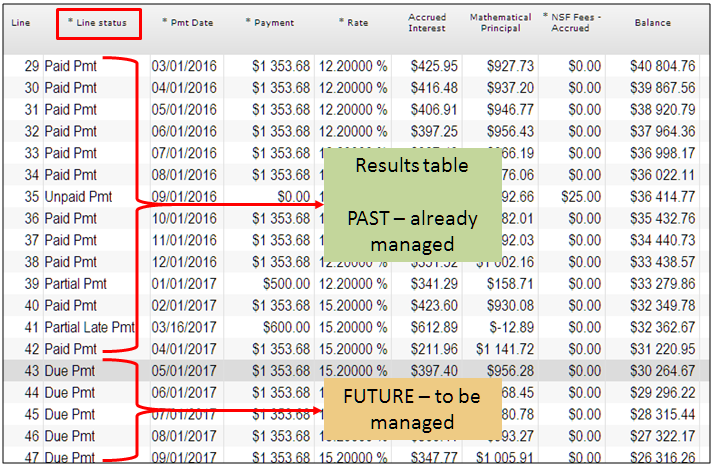 You can even import the assessment amounts and dates as well as the payments made with a very simple 2-3 column Excel sheet. 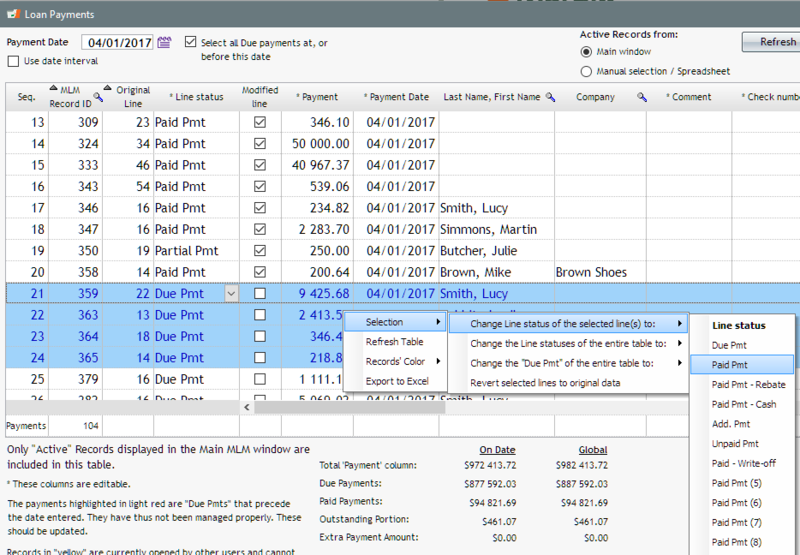 Nice need reports can also be produced in PDF formats that show how payments are applied. If your volume if greater than twenty or so cases (and can go to the hundreds or thousands), then Margill Loan Manager would be a better solution since all data is stored in a nice-neat database in which assessments, payments, attorney fees and costs can be added in bulk though a spreadsheet. You can also manage payments and collect through ACH payments – so you can actually service the HOA assessments. Furthermore, you can instantly provide your client with balances for all outstanding assessments. 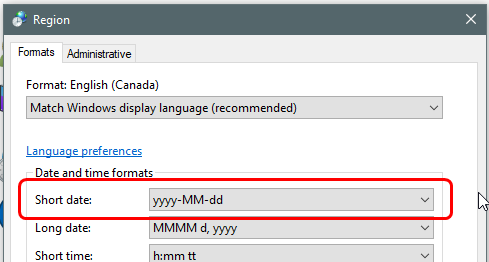 Margill prefers a date format that contains 4 digits for the year. This is especially important for calculations that may (if these still are out there!) predate the year 2000. 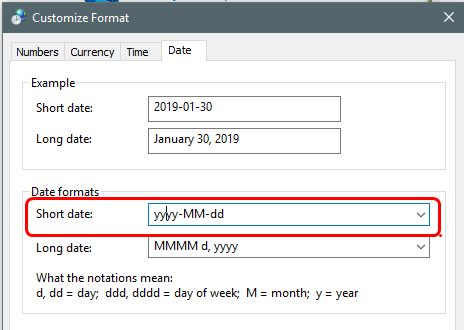 Then change your Short date format to the format you want that contains yyyy, MM and dd. You decide on the order these appear in. 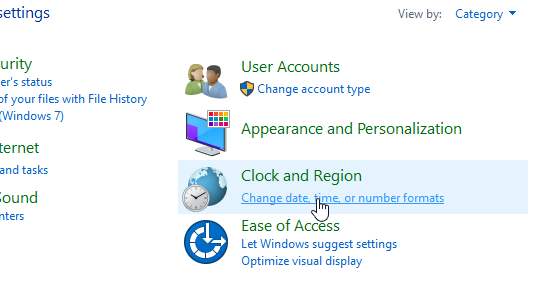 If none of the choices match, click on “Additional settings” on the bottom right in this window. 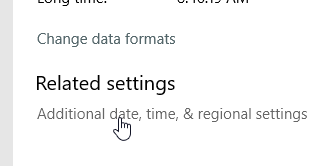 Now see the instruction in 1) above to enter the proper “Short date format”. My Margill Loan Manager is installed on a server on the Cloud. It wants to have me input a path and so on, and I was not comfortable starting it. It also said to back up MLM data first, and I am not sure if that is necessary for me given that we have the server back-up every night. When all goes smoothly, an update should take 3-4 minutes. If not already done, download the full update (for existing clients) at www.margill.com/get. 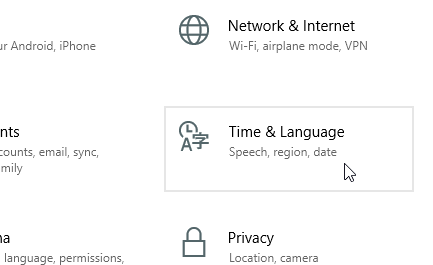 Download from the remote server, not from your personal computer. This way, the installer will already be on the Cloud, as opposed to being on your PC. Run the Margill Installer. It will ask for the path for the software installation. The default setting will usually be the last installation path or the C: drive which is where Margill is usually installed on the Cloud. The Data (so where the database resides), when installed on C:\Program Files (x86) will usually be under C:\Program Data\MLM_Data. If it is not there (as it usually should be), then an error will appear, and you will have to find the proper Data path. 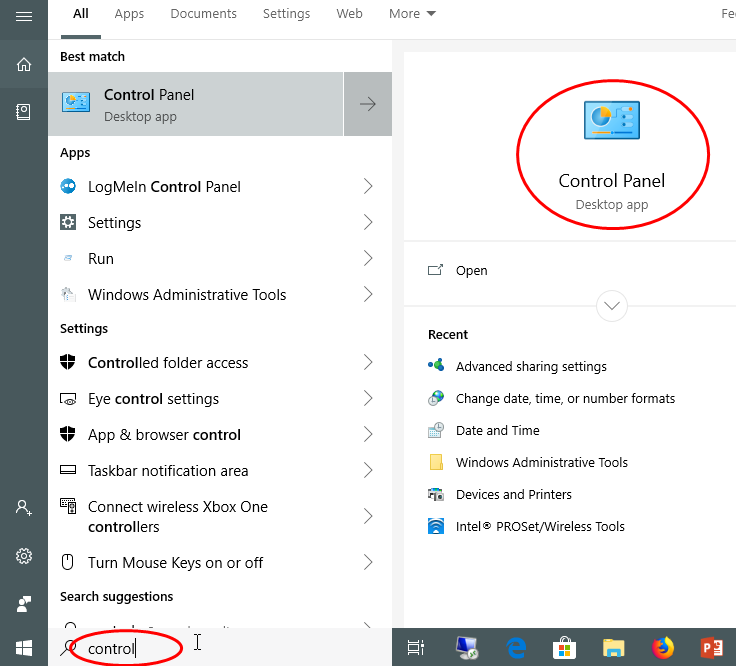 Search for the “DB” folder using the Windows search tool. Depending on who did the installation, data could be anywhere, so let’s hope the person who installed did a good, clean job! ALWAYS do a backup. Everything should go smoothly with the update, but never take the chance; do a backup. You will need basic knowledge of Windows to do this unless your paths are all properly configured. Why are there two sets of Custom Fields in Margill Loan Manager? https://www.margill.com/wp-content/uploads/2017/02/jur-logo-margill-avec-spacer-top_EN-300x73.png 0 0 Marc Veilleux https://www.margill.com/wp-content/uploads/2017/02/jur-logo-margill-avec-spacer-top_EN-300x73.png Marc Veilleux2017-01-03 14:35:152018-10-05 15:40:17Why are there two sets of Custom Fields in Margill Loan Manager?